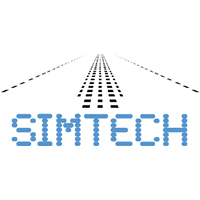 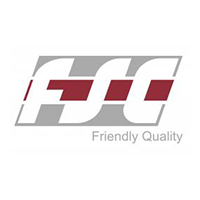 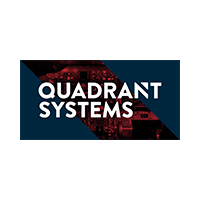 Below you may find the partner Simulator centers of FSTC Europe. 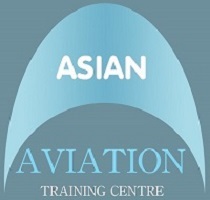 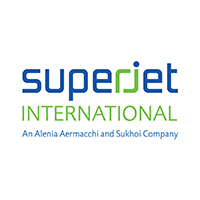 FSTC Europe provides the A320 Type Rating course according to EASA and Indian DGCA regulations. 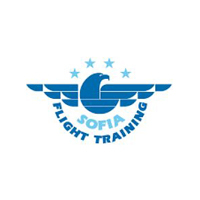 FSTC Europe provides the B737 / 300-900 Type Rating course according to EASA and Indian DGCA regulations. 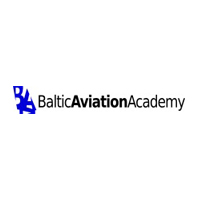 FSTC Europe provides the Q-400 Type Rating course according to EASA and Indian DGCA regulations. 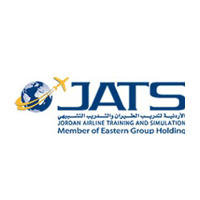 FSTC Europe provides the ERJ 135-145 Type Rating course according to EASA and Indian DGCA regulations. 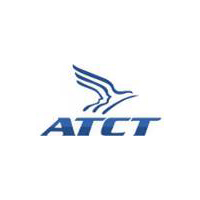 FSTC Europe provides the ATR 42/72-500 Type Rating course according to EASA and Indian DGCA regulations. 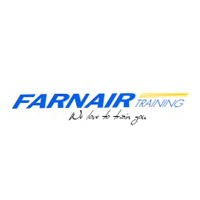 FSTC Europe provides the ATR 72-600 Type Rating course according to EASA and Indian DGCA regulations. 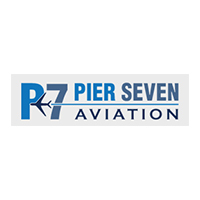 FSTC Europe provides the Β777 Type Rating course according to EASA and Indian DGCA regulations. 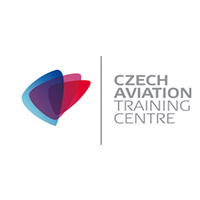 FSTC Europe provides the Β787 Type Rating course according to EASA and Indian DGCA regulations. 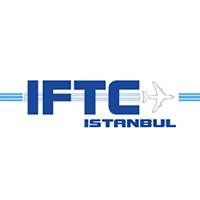 FSTC Europe provides the A330 Type Rating course according to EASA and Indian DGCA regulations. 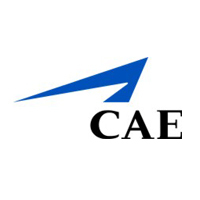 FSTC Europe provides the A350 Type Rating course according to EASA and Indian DGCA regulations.